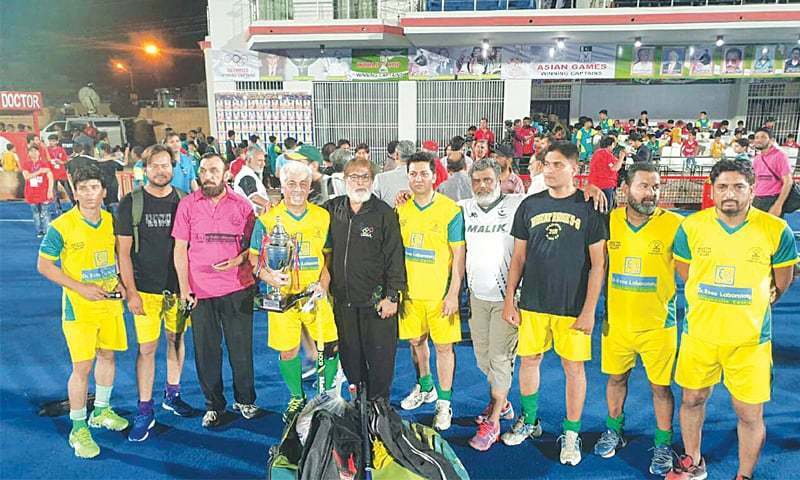 Waterloo Ducks became the first Belgian club to win the Euro Hockey League as they put in a monumental defensive performance to beat 2017 champions Rot Weiss Koln to the crown. Gonzalo Peillat’s penalty corner double powered Mannheimer HC to their first ever EHL medal as they took bronze with a strong second half performance to deny Real Club de Polo their first ever place on the podium. 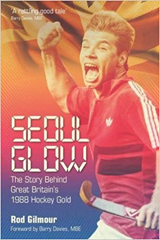 SEOUL, South Korea - In the final game of the series played at the Korea National Training Center in Seoul, South Korea saw a resilient, never give up U.S. Men's National Team continue to learn from a higher ranked opponent. No. 17 Korea scored first but a textbook outlet by No. 25 USA that led to a goal evened the score before the hosts tallied two more for the 1-3 win. Maggy Mengo of Namibia and Catherine Kalomo of Zambia in action during their third test match that Namibia won 6-1. 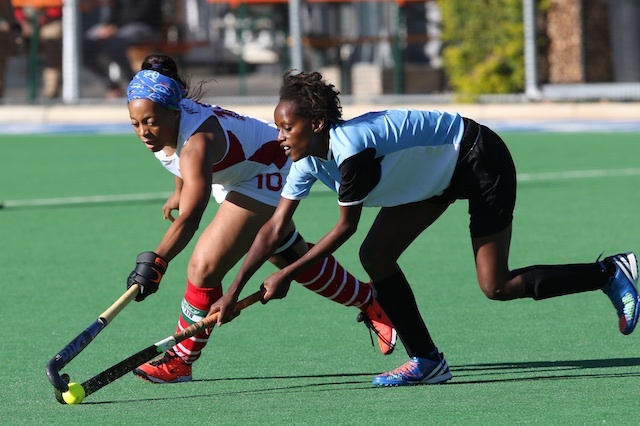 NAMIBIA beat Zambia 6-1 in their final women's hockey test match on Monday morning to win the Standard Bank sponsored series 3-0. SERI KEMBANGAN: Don’t fall flat on your face. 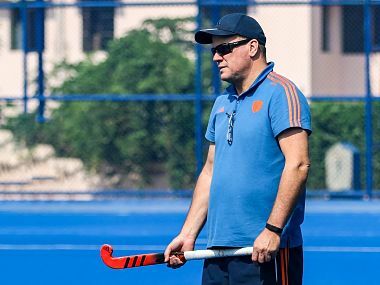 National hockey coach Roelant Oltmans (pic) warned his boys not to take any team lightly even though they are ranked lower than Malaysia at the FIH Series Finals. The Black Sticks final home match in the FIH Pro League for 2019 is on Thursday April 25th (Anzac Day). 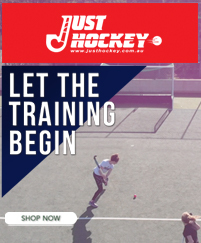 The men and women will take on their Australian counterparts at North Harbour Hockey Stadium in what promises to be two entertaining matches. Graham Reid, who has newly been appointed chief coach of the Indian men’s hockey team, has taken charge of the National camp at the SAI here. Bengaluru: India's newly-appointed men's hockey chief coach Graham Reid on Monday took charge of the national camp and asked his players to put the team first in his first address to them. Scotland`s clubs both lost on their final day in Europe as Clydesdale Western and Edinburgh University were unable to record a win. Loreto gave Ireland’s hopes of retaining their place at the top table of European hockey a big boost as two goals in a 35 second spell saw them beat Belarus’s Ritm Grodno 2-1 in Amsterdam. Waterloo Ducks and Vincent Vanasch added yet another shoot-out scalp to his list of successes as they beat Mannheimer HC 3-1 after the Ducks’ third successive draw. Rot Weiss Koln’s penalty corner prowess saw them convert three from four set pieces to advance to the EHL GRAND FINAL to face Waterloo Ducks. It will be a Belgium-Germany final in the ABN AMRO EHL U14 in Eindhoven on Monday morning as Waterloo Ducks and HTC Uhlenhorst Mülheim reach the decider following their exploits on Sunday. KUALA LUMPUR: The Malaysian hockey team’s bid to win the FIH Series Finals might be hampered by the Great Wall of China. SEOUL, South Korea - The U.S. Men's National Team was met by a relentless high tempo and pace from South Korea in game three of the four-match series. Played at the Korea National Training Center in Seoul, No. 25 USA had multiple chances but it was the No. 17 hosts who made the most of scoring opportunities as the game finished 0-3. MONCHENGLADBACH, Germany - Another beautiful afternoon of field hockey for the U.S. U-21 Women's National Team, as they played their second match of the international tour against Great Britain today. DUSSELDORF, Germany - In their final game of their tour, the U.S. U-19 Women's National Team labeled it as their “Championship Game”. All the valuable lessons of top international field hockey that they learned had to be applied in this game against Germany's U-18 team. After a 60-minute hard, fought battle USA can look back on a successful campaign, winning the final game 4-3. All five three-match series’ between Scotland and Wales came to a conclusion today with Scotland winning four of the contests. 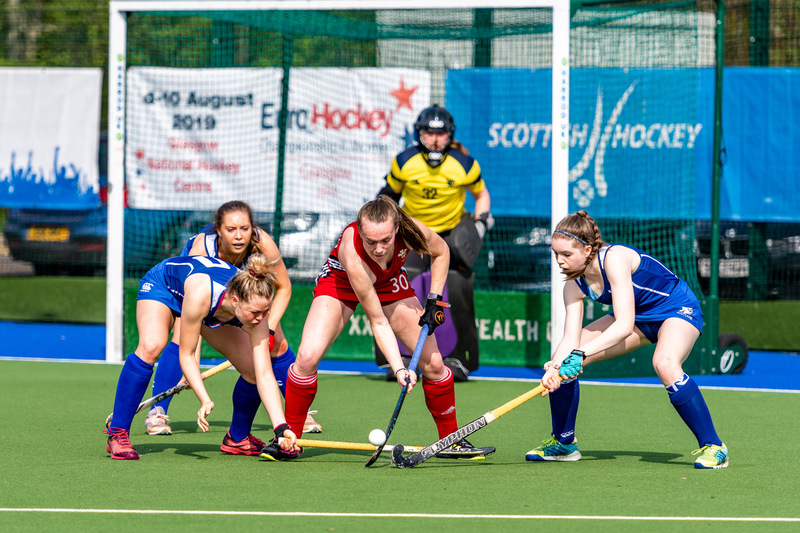 It was a day of mixed fortunes for Scottish clubs in Europe, Clydesdale Western will play for promotion in the EuroHockey Challenge 1 tournament after another victory, but Edinburgh University will attempt to avoid bottom spot after losing in the Trophy event. 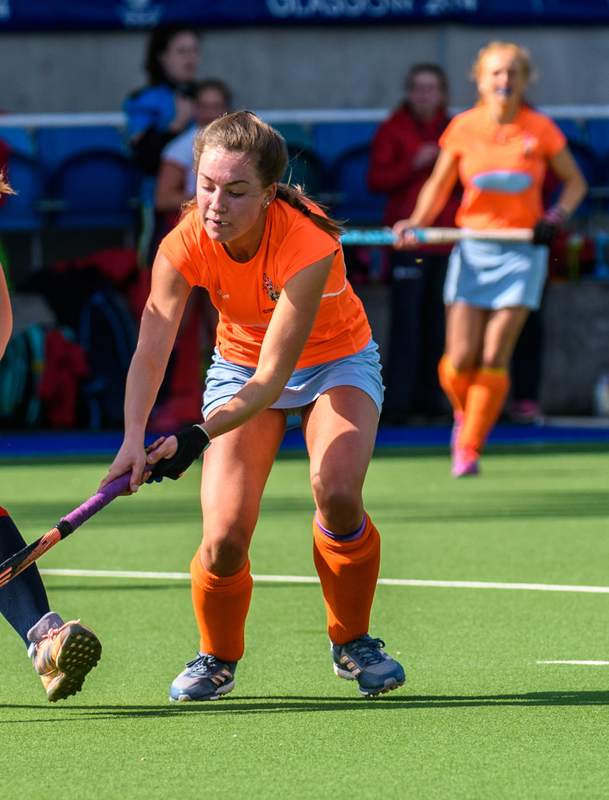 Loreto will battle for seventh place in the women’s EuroHockey Club Cup while UCD are right in the mix for a potential final place in the Trophy following Saturday’s action in continental competition. 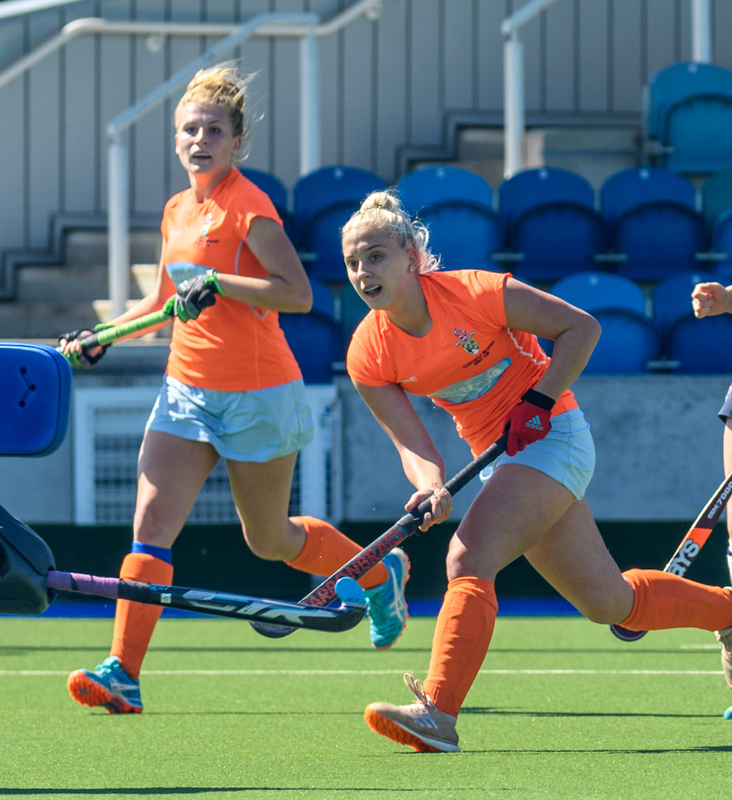 Two 4-0 defeats, at the hands of reigning champions Den Bosch and a Hamburg side featuring Irish international Nikki Evans, have left Loreto facing a play-off to avoid finishing last in the EuroHockey Club Cup in Amsterdam, the quality of the opposition thus far proving too formidable for the Dublin side. Kenya international Audrey Omaido celebrated her 29th birthday with a classic goal as champions Telkom Kenya sunk Strathmore Scorpions 2-0 in women’s hockey Premier League duel at City Park on Sunday.